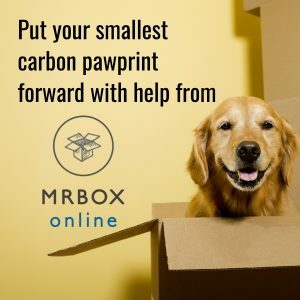 Get Custom Printed Boxes from MRBOXonline. Just a small setup fee. 100 box minimum. No need to stockpile! 10 day turnaround on most orders. 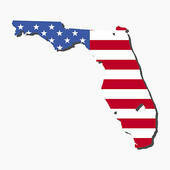 Just send us your logo or design ideas. 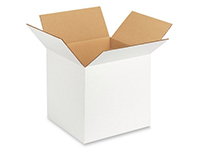 Die cut and traditional boxes in hundreds of sizes. 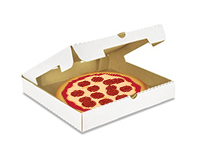 *DISCLAIMER: We can only print on white and brown boxes. 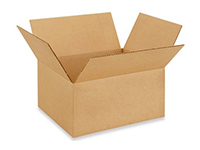 We cannot print on colored boxes. 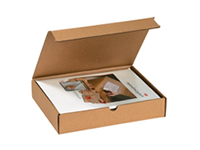 When printing on brown boxes, we can only print colors darker than the box. 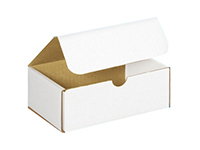 Contact us to get started ordering full color, custom boxes that stand out on the shelf and won't break your budget.